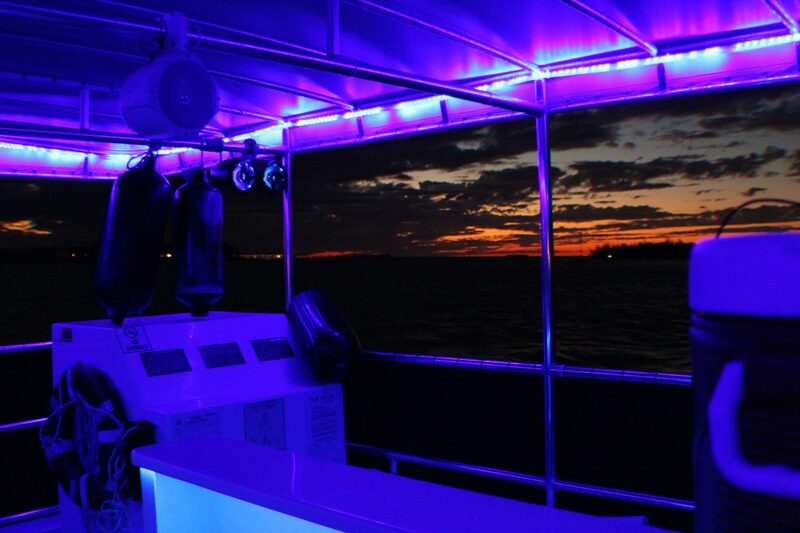 We offer some of our underwater Key West experiences and cruises on a regular schedule. However, if you would like us to custom craft a private charter for you and your group, we would be more than glad to accommodate you. SNUBA® can be described as a combination of scuba diving and snorkeling. When you are underwater, you breathe through a regulator that is attached to an air supply on the surface. You can dive deeper than you would be able to go with a snorkel, but you need no scuba certification. 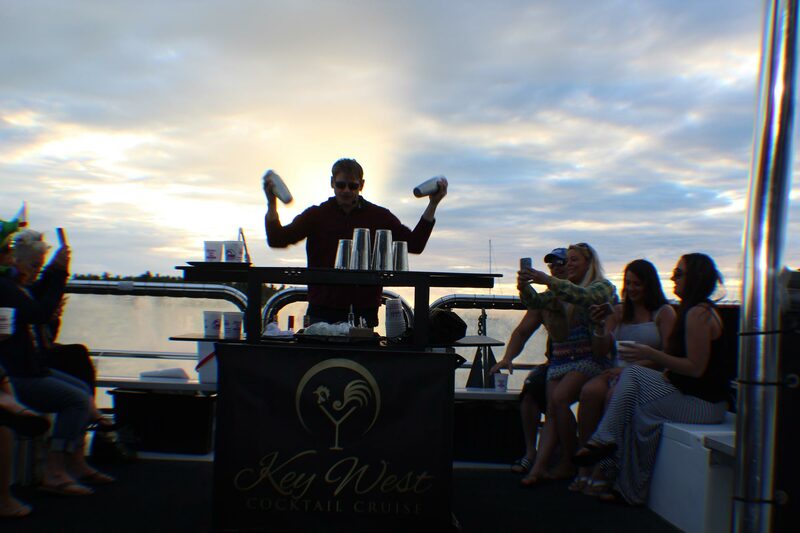 Key West is the ideal place to use this equipment because it enables you to see stunning coral reefs, colorful tropical fish, and other forms of undersea life. There are no limitations at all if you are a certified scuba diver. We offer private scuba charters as well, and we know exactly where to find the most spectacular underwater spectacles. If you are interested in a private scuba charter for your family, a group of friends, or a team building exercise, we can satisfy your needs. You describe the experience you would like to have, and we will make it happen. Snorkeling can be a lot of fun, and you do not have to submerge yourself deeply to experience the undersea wonders of Key West. 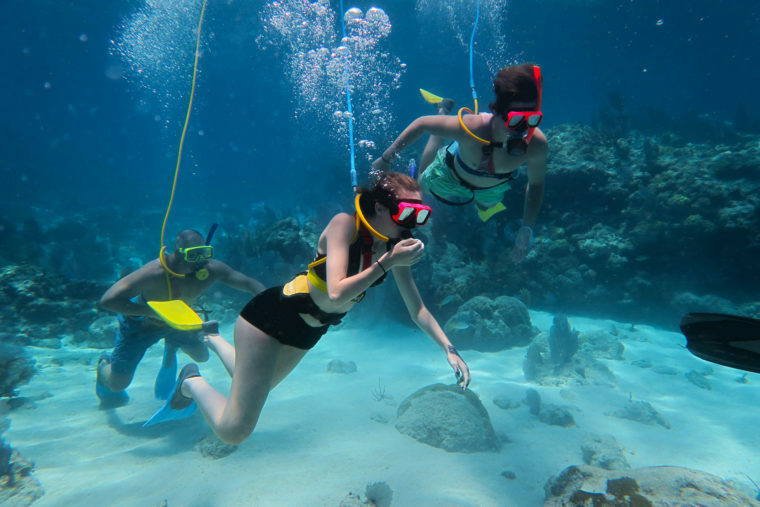 You can rely on us if you would like to arrange a snorkeling tour when you visit the Conch Republic, and we work with locals as well. 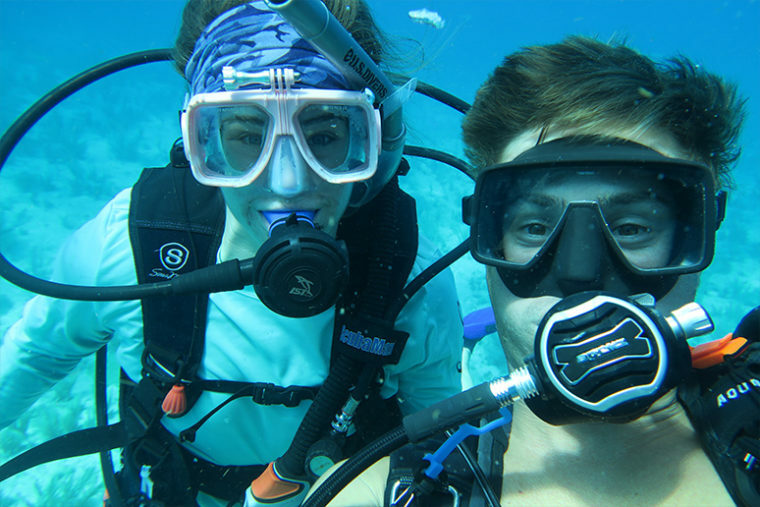 Our crew members have a sincere passion for what they do, and they will go the extra mile to provide you with a truly memorable Key West snorkeling experience. 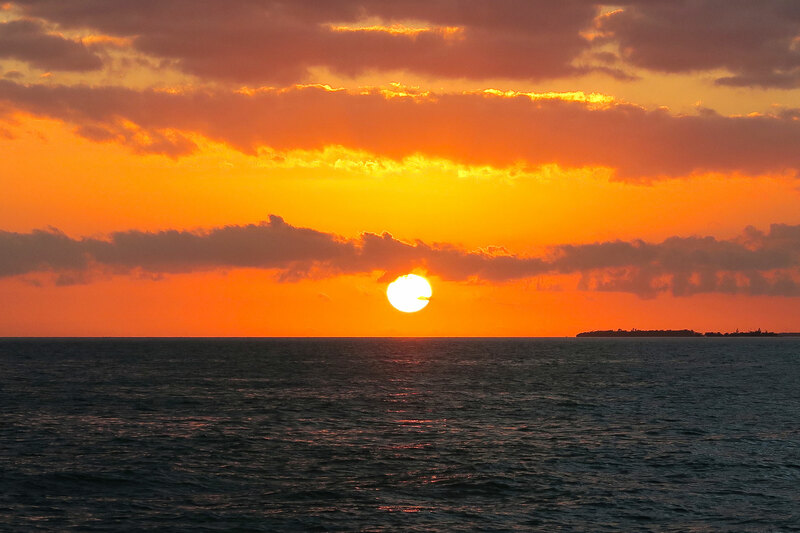 The sandbars of Key West have been enjoyed by locals for generations. There is nothing like spending part of the day chilling in the beautiful, crystal clear shallows. 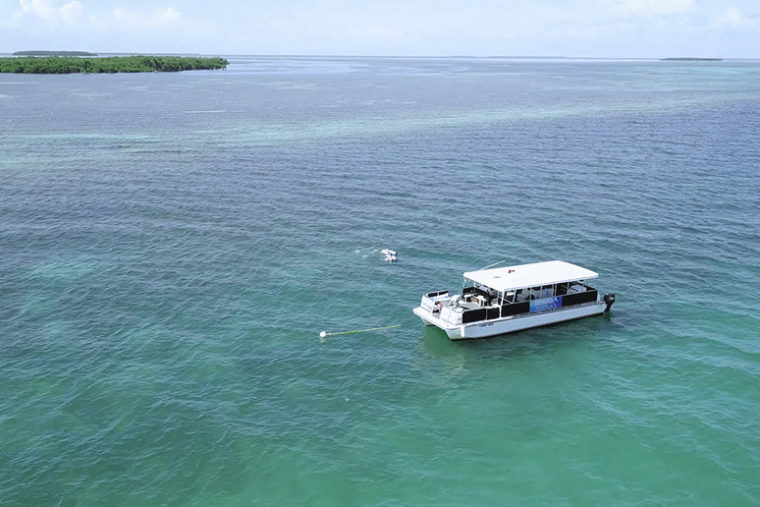 We know all the best spots and ideal times to visit them, so we can help you plan a sandbar charter that will be the highlight of your trip. 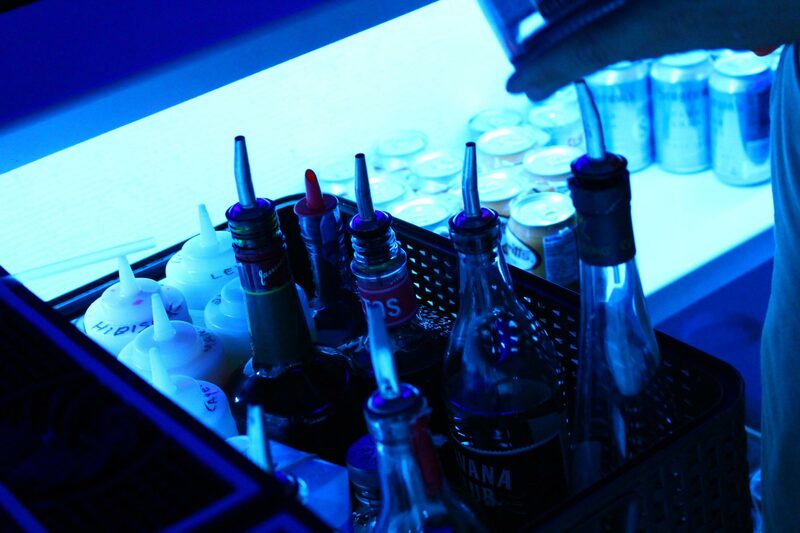 You tell us your preferences regarding refreshment choices, music, and activities, and we will make sure that your vision becomes a reality. For people that live in other areas, a dolphin sighting may be a once-in-a-lifetime experience. We offer custom dolphin and eco tours that provide that unforgettable “wow factor.” There is no artist that is more talented and awe-inspiring than Mother Nature, and we would be more than glad to provide access to dolphins in their natural habitat and other natural wonders. 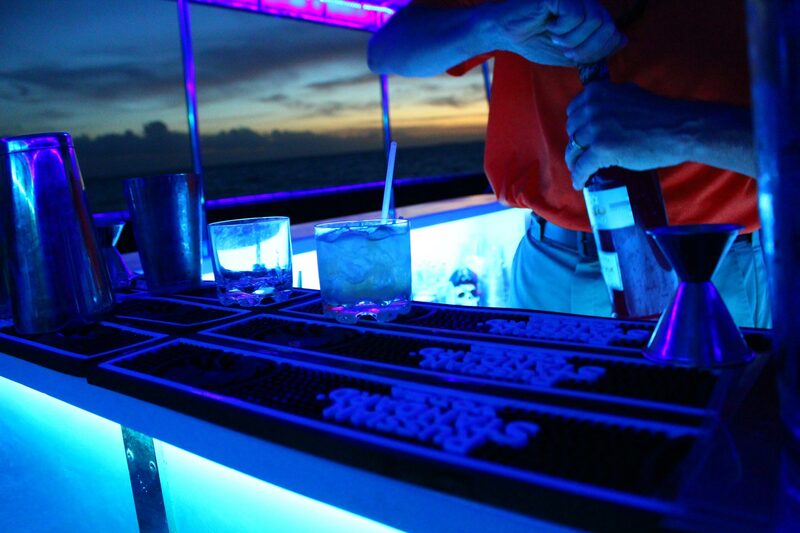 There are no rigid rules to follow when you create your custom charter. 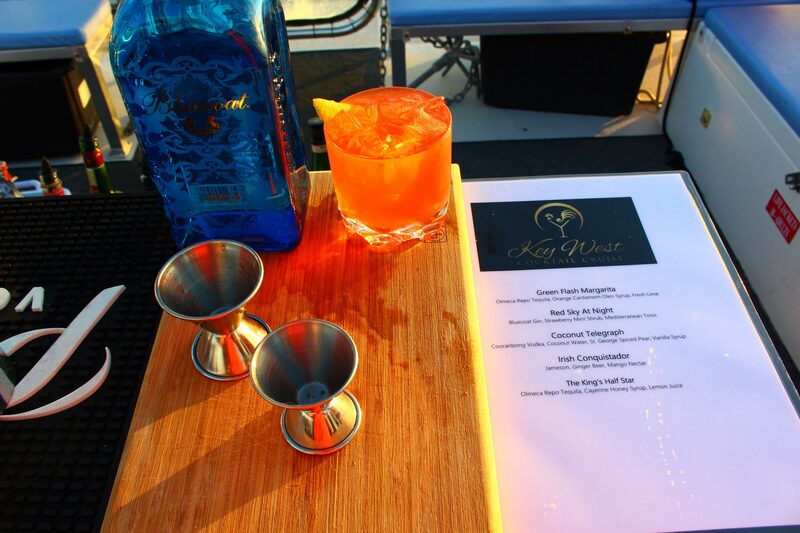 You can combine any of the activities we offer to create a multi-faceted experience. And if you would like to charter a vessel for another reason, like a final resting trip for a deceased loved one, we can accommodate you. A combo tour can be an experience that you will remember for the rest of your life! Also if you have any cost concerns, you can set them aside, because you will find that our rates are surprisingly affordable. Plan Your Custom, Private Charter Today! 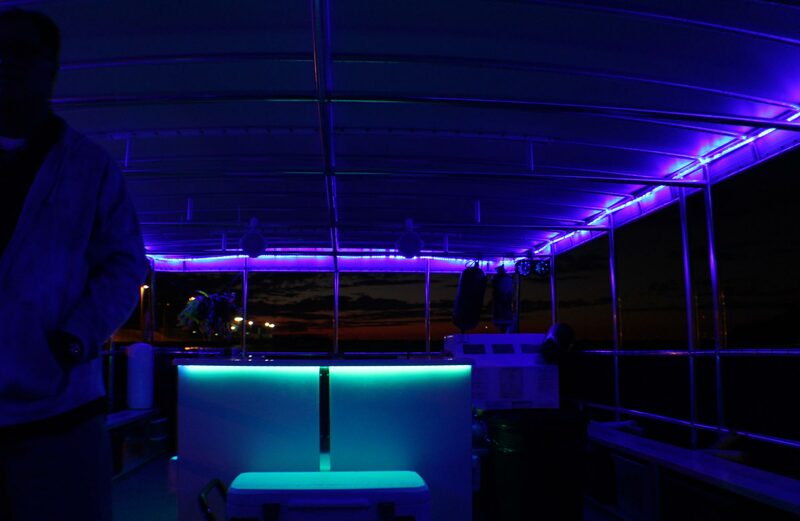 SNUBA® Key West is proud to offer custom quotes for charter excursions and any of our SNUBA® and Cocktail Cruise combos. 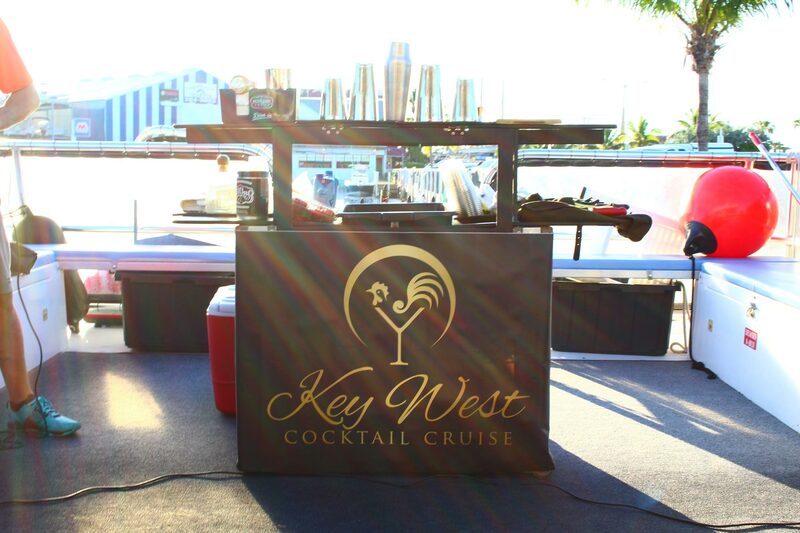 Give us a call at 305-292-4616 or contact us online and let us know how we can customize a package for you!